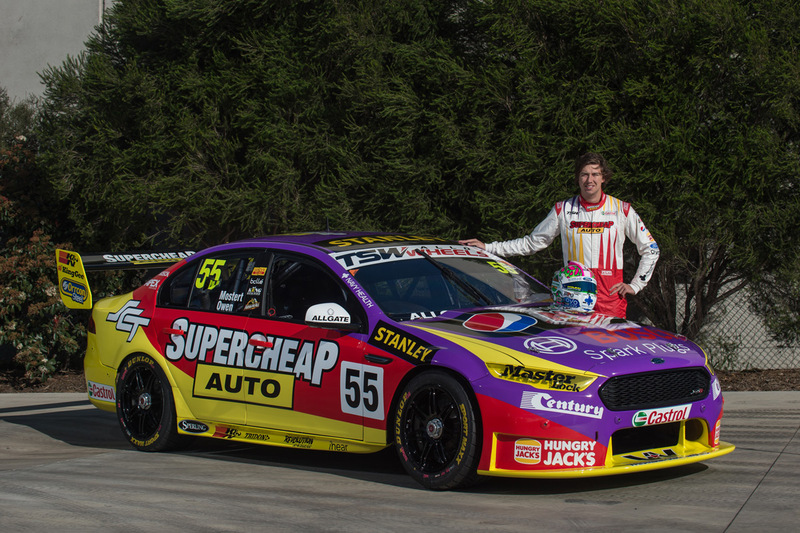 Prodrive Racing (Australia) and Supercheap Auto Racing will go back in time for the 2016 Sandown 500 with the number 55 entry to feature Supercheap Auto Racing's 2002 livery for the inaugural Retro Round at the Wilson Security Sandown 500. 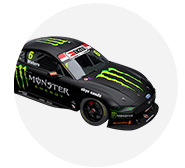 In place of its traditional yellow, red and black livery, streaks of purple will be added to Chaz Mostert and Steve Owen's FG X to replicate the Ford AU Falcon raced by Steve Ellery. The Sandown-only livery was selected to run in support of the Supercars Retro Round initiative, celebrating five decades of Supercars Championship history. 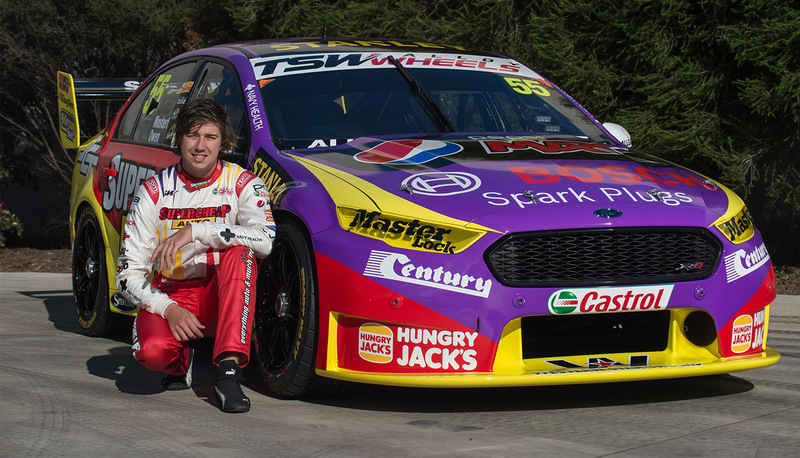 "It's really cool to be able to take a look back through all of Supercheap Auto's old liveries and have one on our car at Sandown," said Mostert. "Supercars has such a long history and to be able to celebrate that with a brand that has been in the sport for as long as it has is really exciting. "The car looks pretty different with the purple on it but I'm really keen to get it out on the track with my co-driver Steve Owen and give it a good run. I'm growing the mo' back for it. 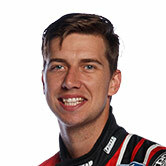 We've got some pretty cool retro-inspired race suits to wear too so I'm excited." Alongside the livery, which will feature on the car across the weekend, Mostert and Owen will don race suits made to replicate that worn by Ellery in the 2002 season. 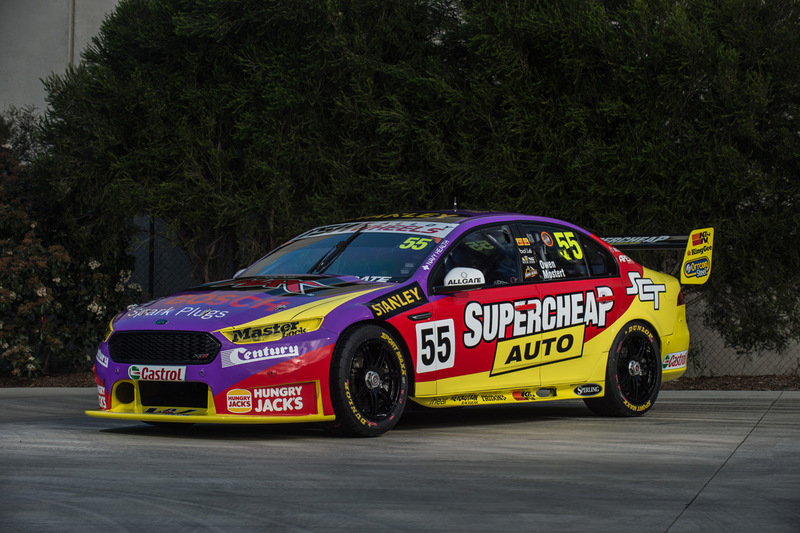 “Supercheap Auto are celebrating 20 years in Supercars next year so we had a range of different liveries to choose from but we felt the 2002 livery with the purple was quite memorable’, said Supercheap Auto General Manager of Marketing, David Bauer. Prodrive Racing Team Principal Tim Edwards says he is pleased that the team was able to support the Retro Round. "When you think about it, 2002 really doesn't seem like that long ago but the cars and the liveries already look so different to what they did back then," said Edwards. "It's a great livery, the 2002 Ellery car and to be able to replicate it on one of our cars is fantastic." Ellery's 2002 Falcon will be on display at the Supercheap Auto site at the Sandown 500 across the weekend. Tickets to the Wilson Security Sandown 500 can be purchased now from Ticketek.